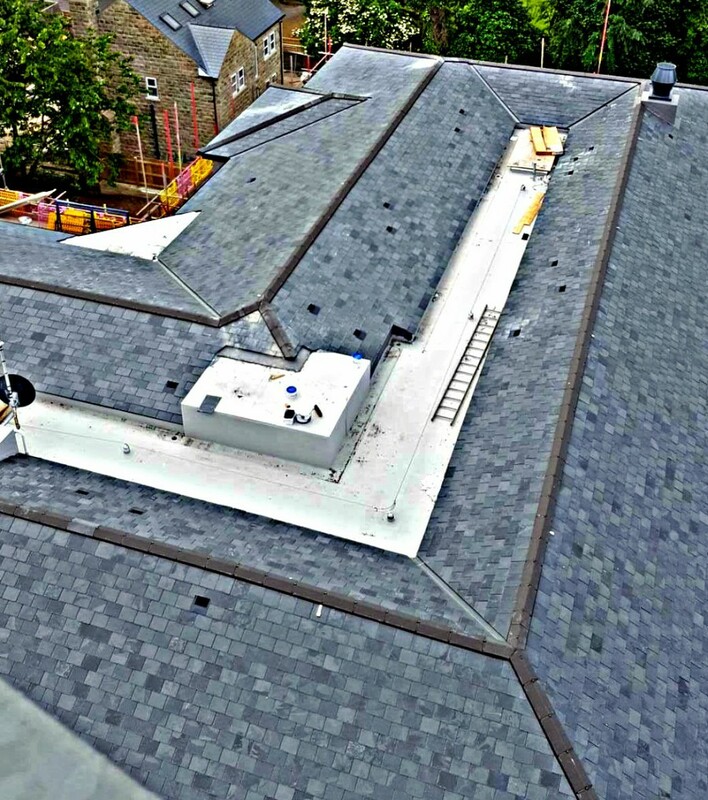 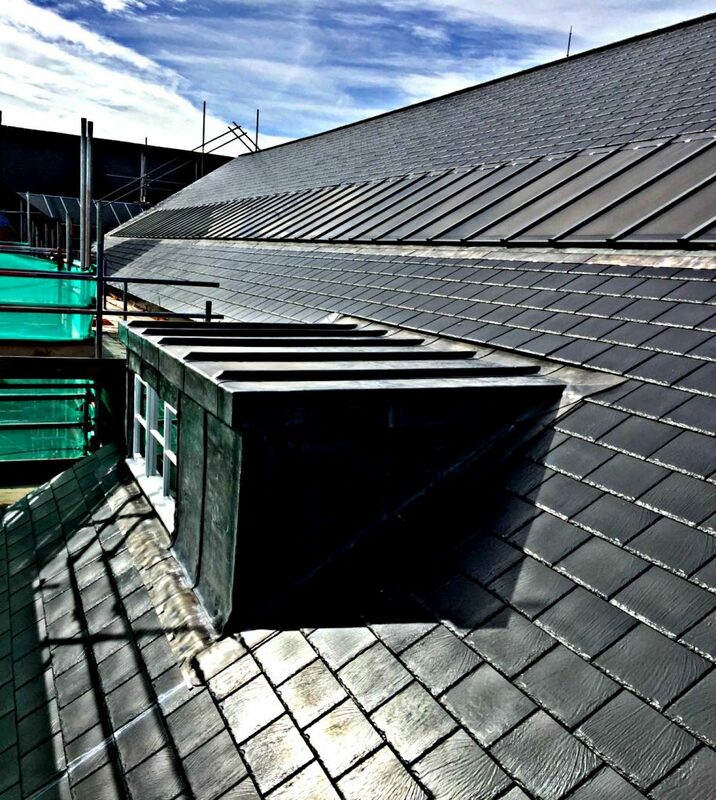 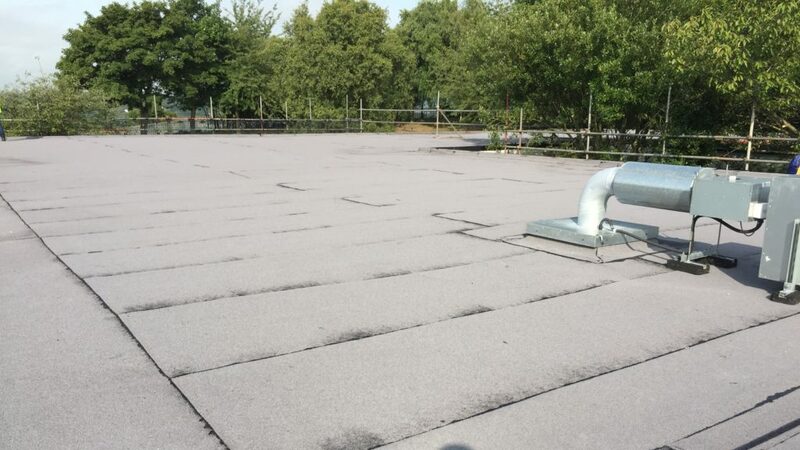 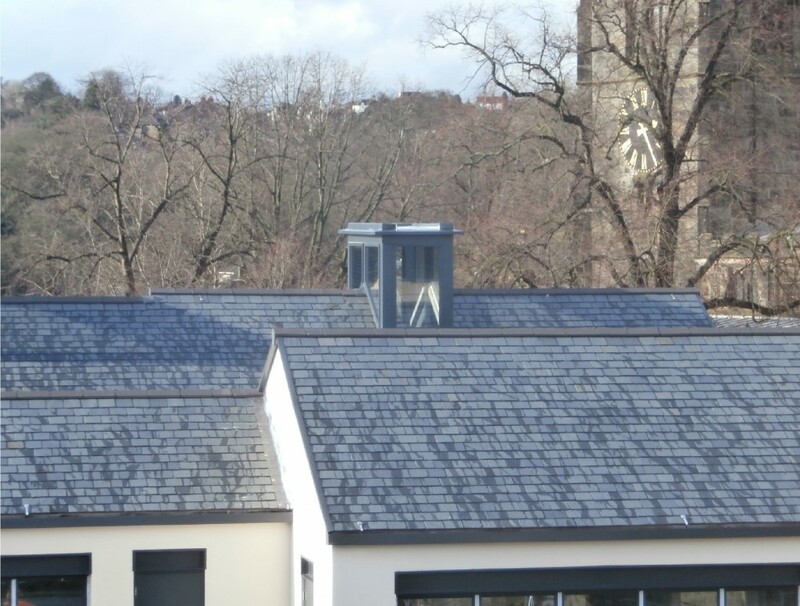 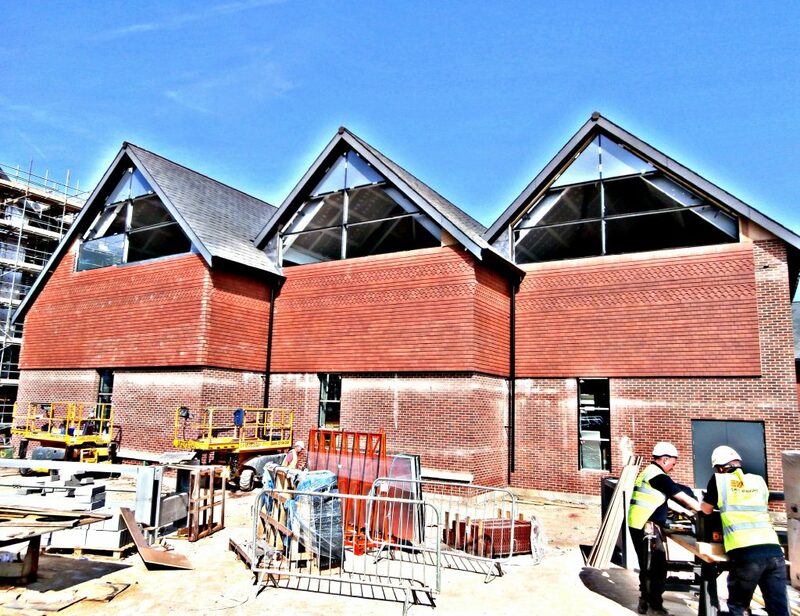 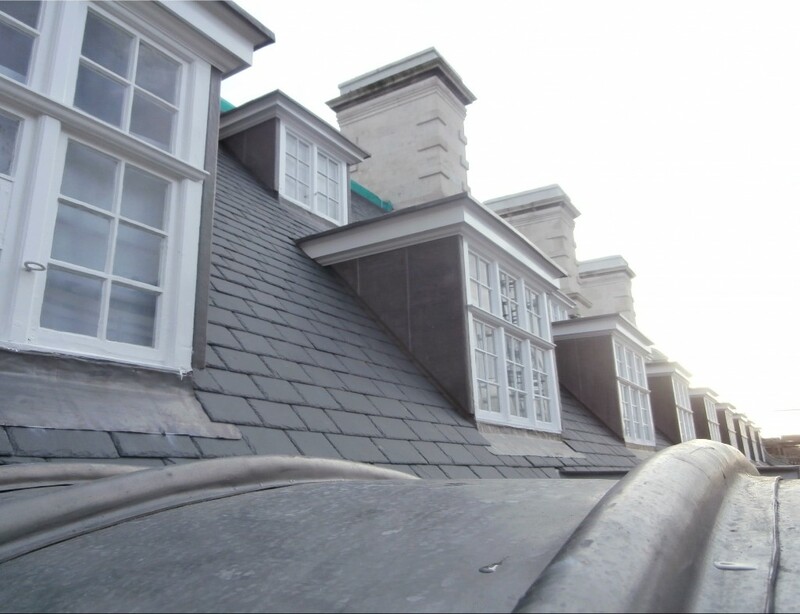 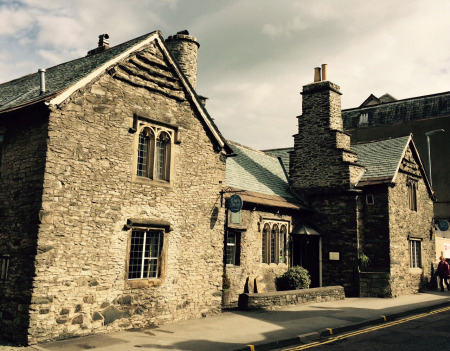 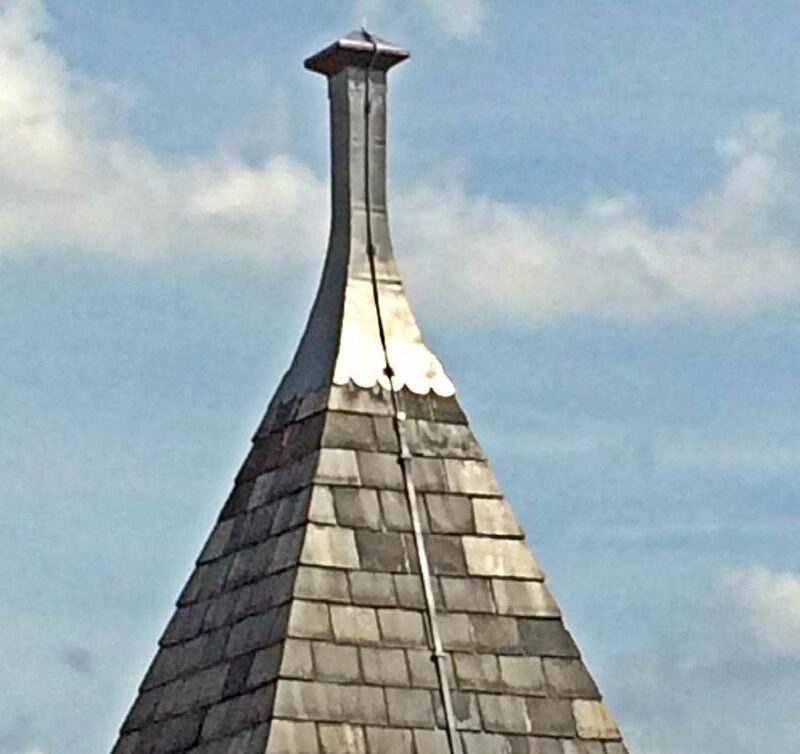 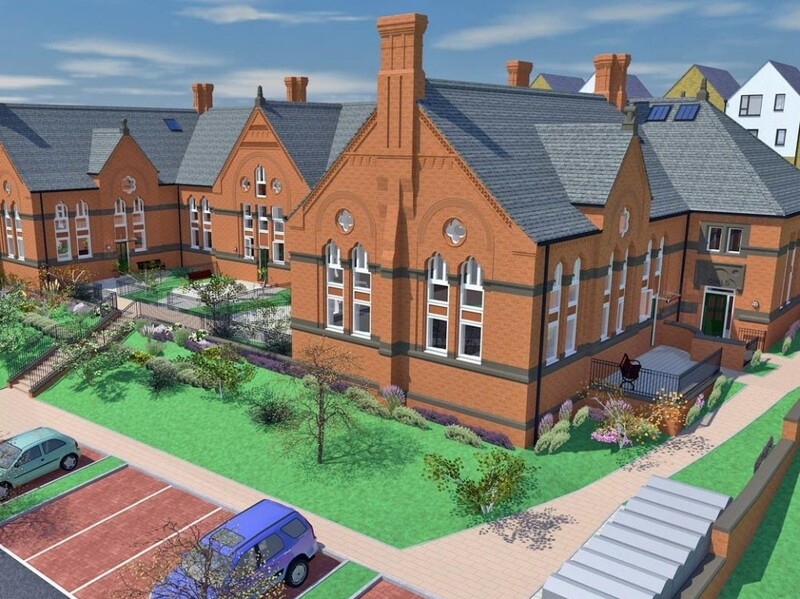 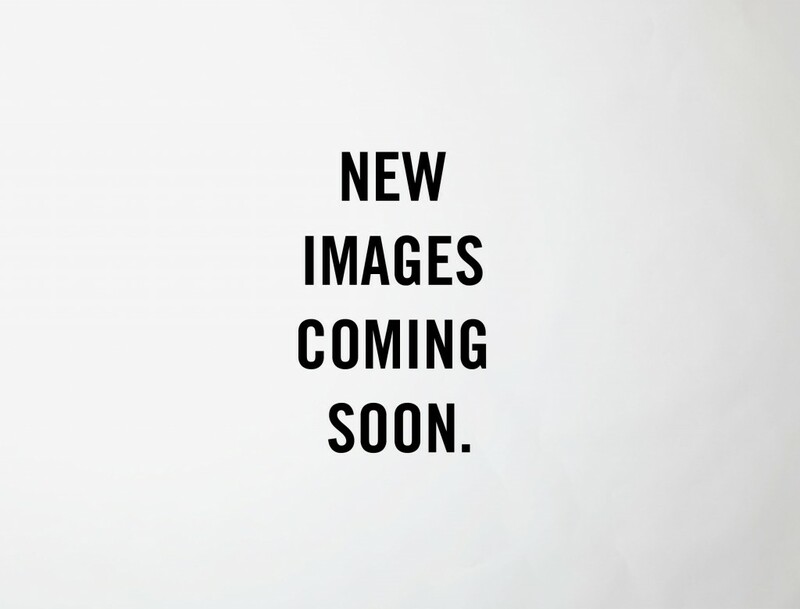 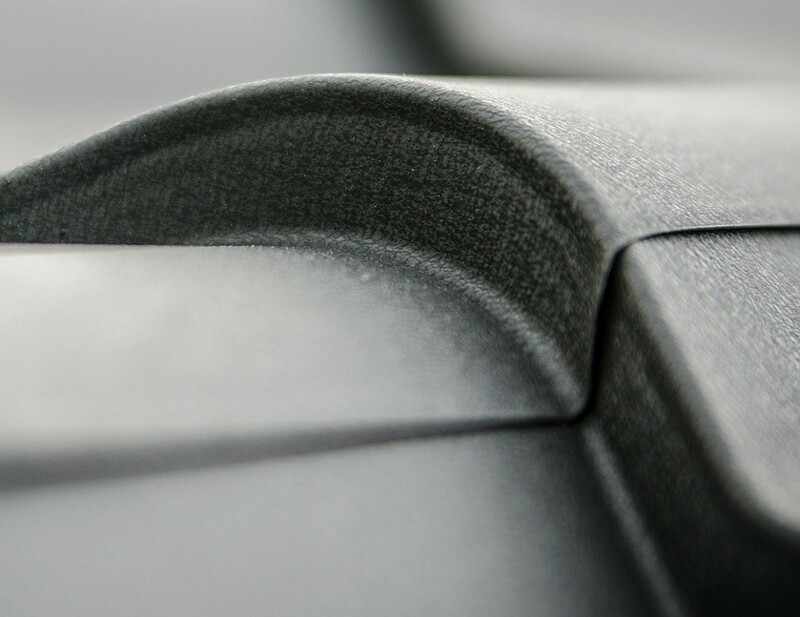 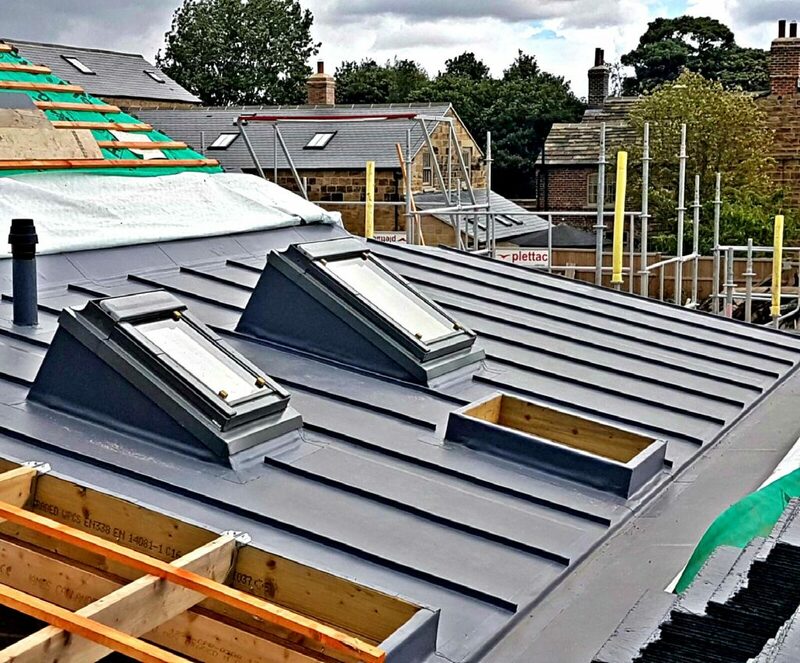 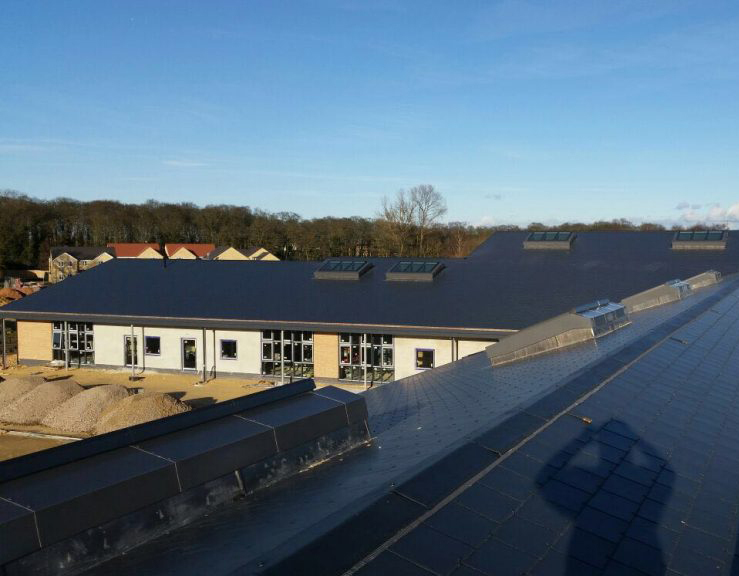 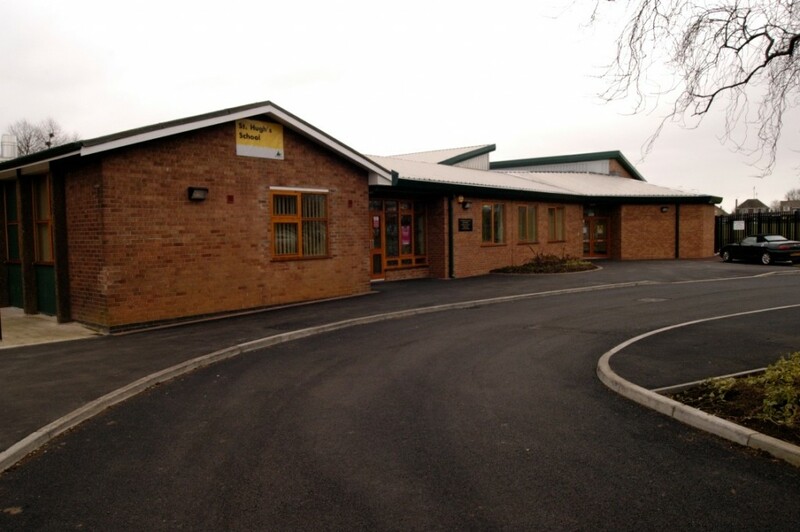 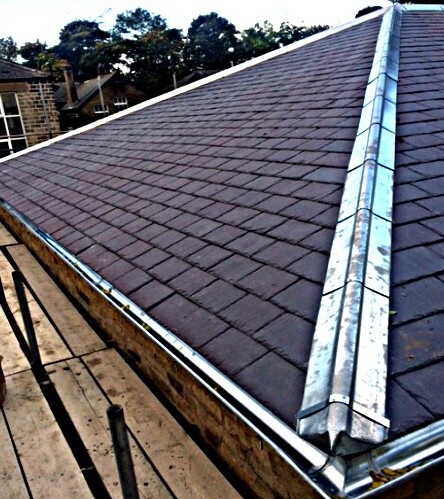 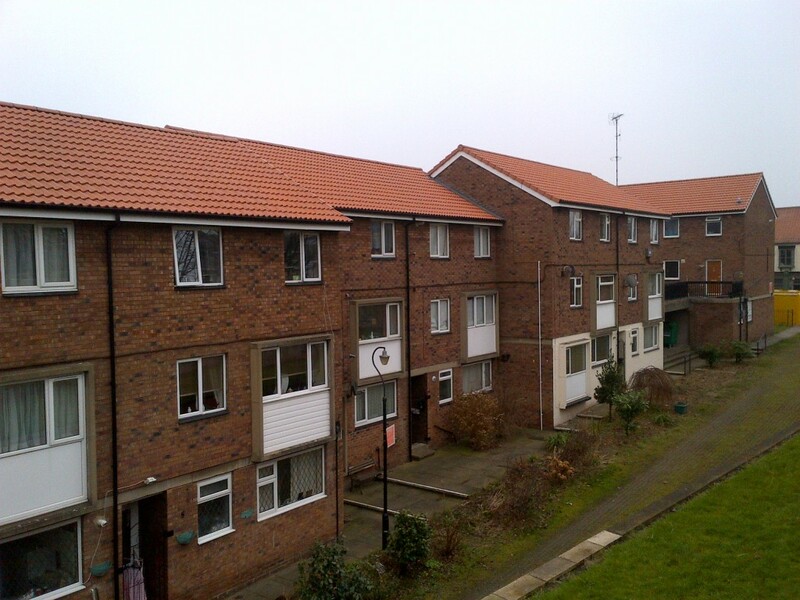 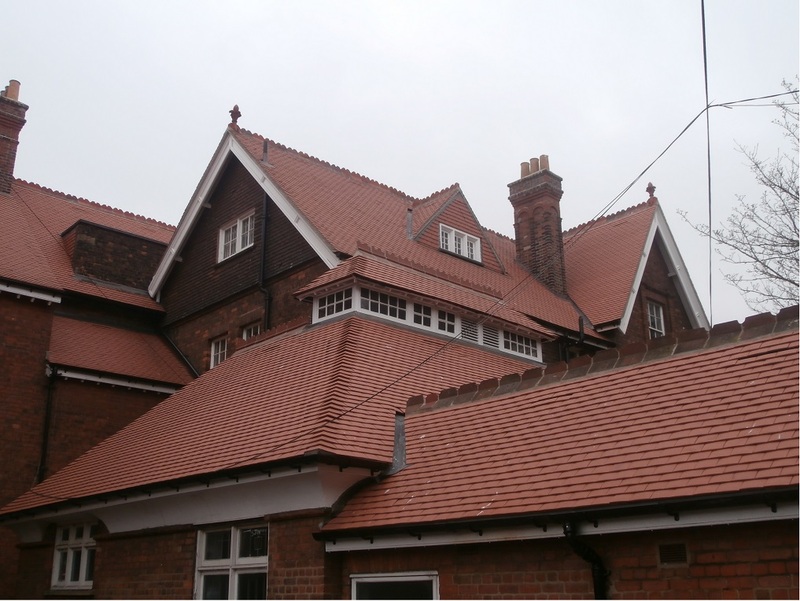 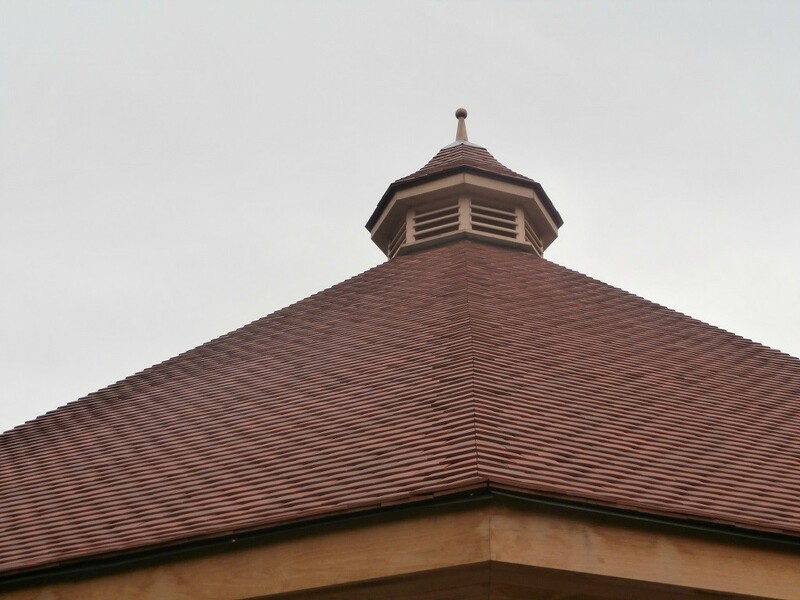 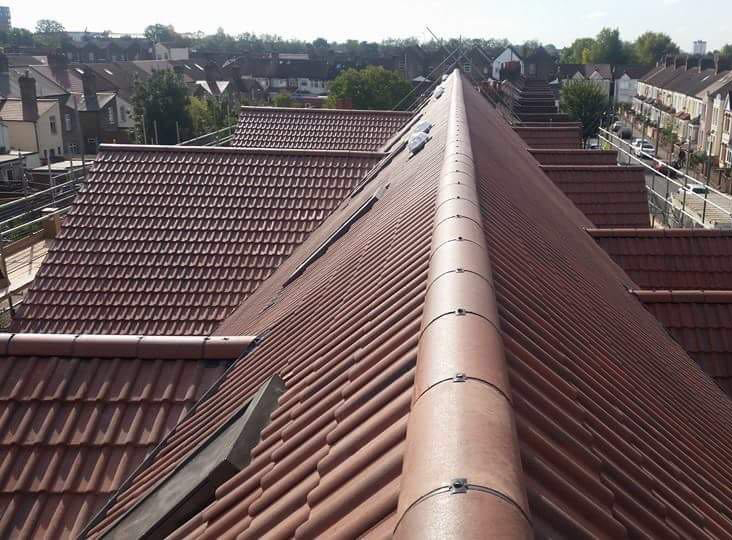 Jennings Roofing Ltd is a long-established roofing contractor providing slating, tiling, felting, leadwork and general roof repairs, refurbishment and maintenance. 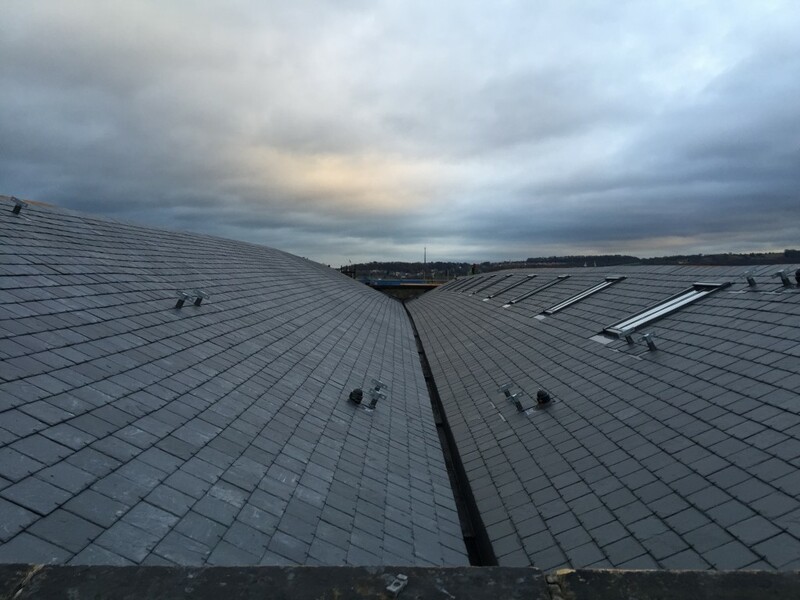 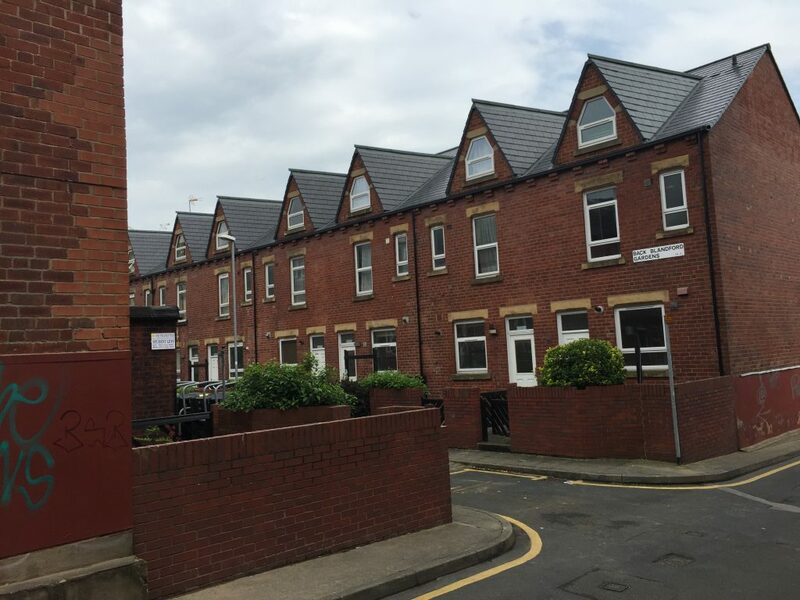 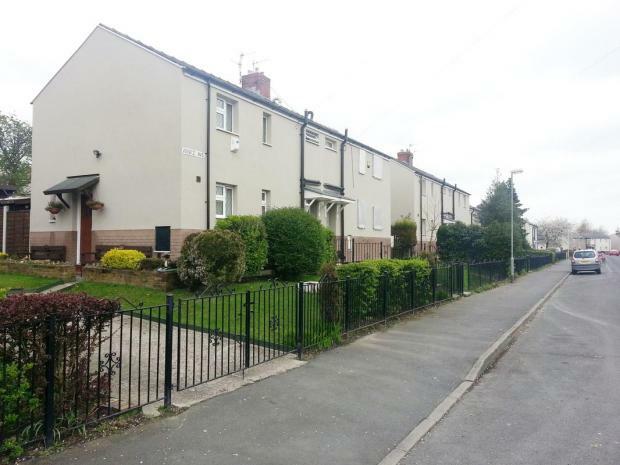 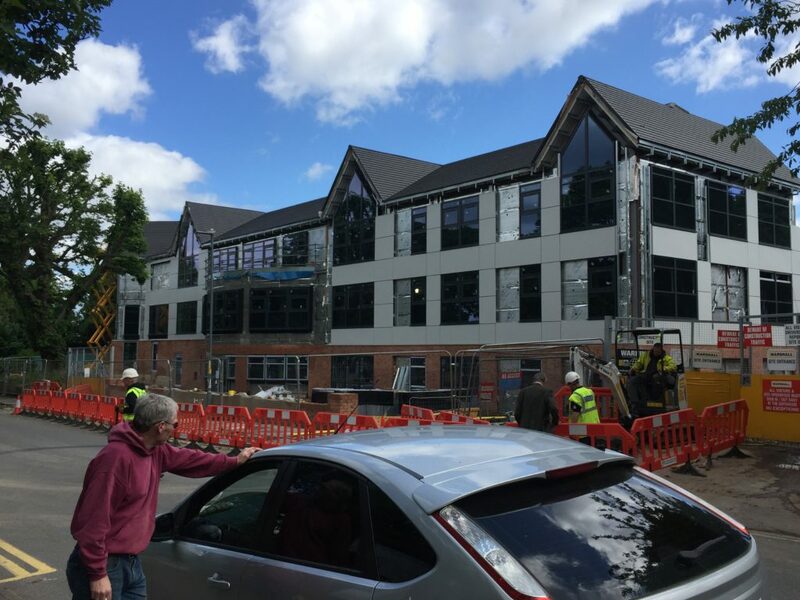 We undertake a wide range of work, including large public sector contracts, throughout northern England. 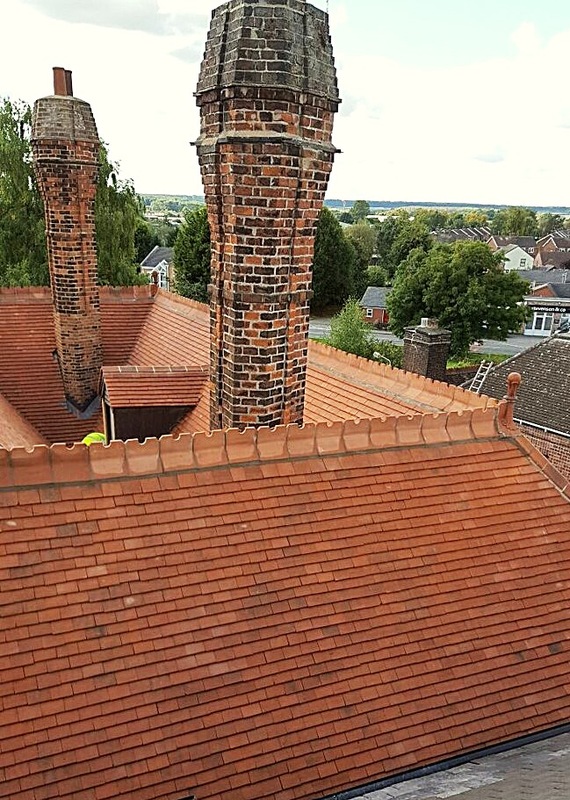 Jennings Roofing acknowledges the provisions of the Modern Slavery Act 2015.